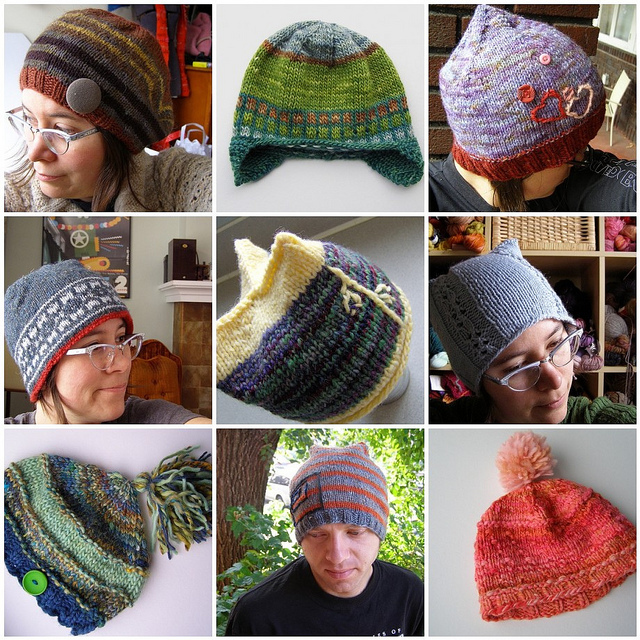 i’m teaching a hat design workshop at highland alpaca in october. it is, in my opinion, the perfect month to drive through a bit of beautiful multi-colored autumn pennsylvania to a farm where you get to meet the alpaca, enjoy the beautiful scenery, and learn how to measure heads and think about designing your own hats that fit how you want them to! bummer – I already have something going on that day. Otherwise I’d love to be there.